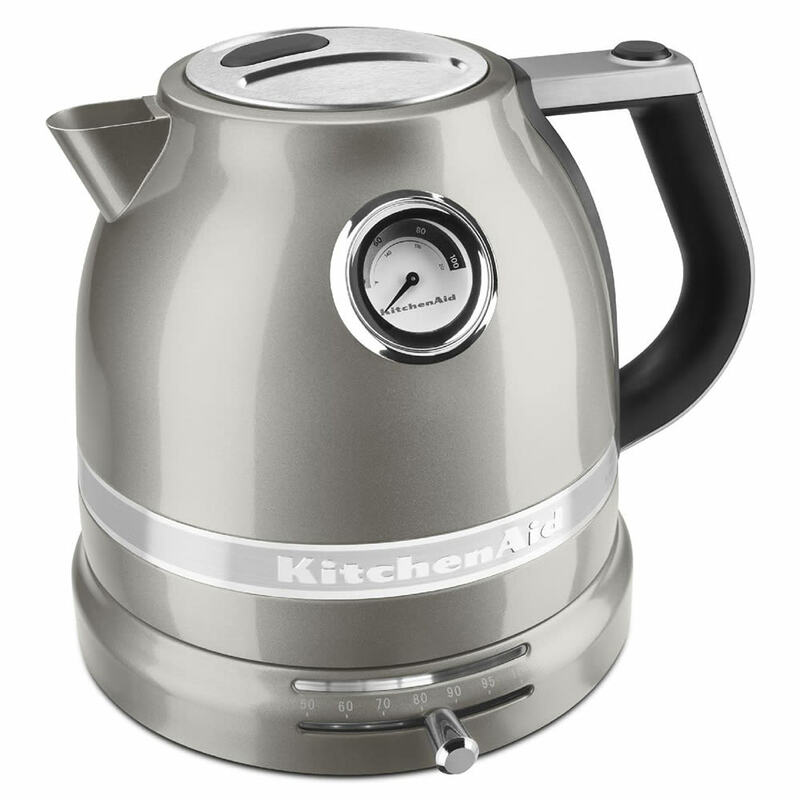 Quietly boil water in just minutes with this Pro Line kettle by KitchenAid. With variable temperature controls and double-walled construction, this kettle is sure to provide perfect tea every time. This kettle's sugar pearl silver finish will blend in with any kitchen or restaurant space.